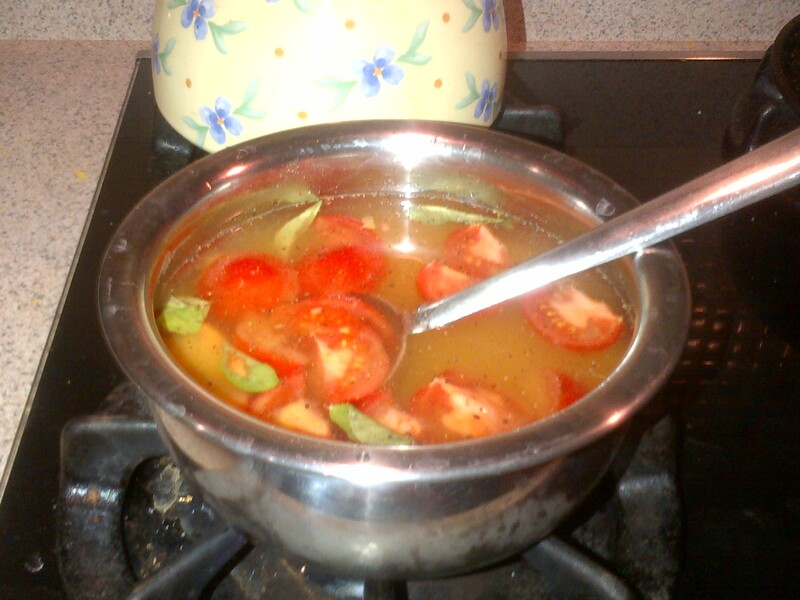 Allergy Friendly Pigeon Peas Tomato Soup – Allergy Foodie: Thrive with top 8 food allergies! Finely chopped Cilantro: 1 tbsp. 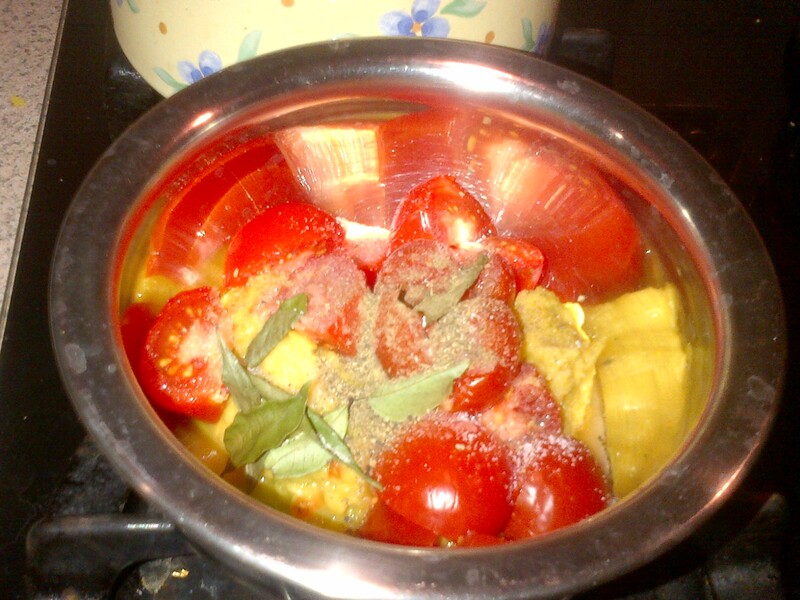 In a heavy bottomed vessel add the cooked pigeon peas and the remaining ingredients. 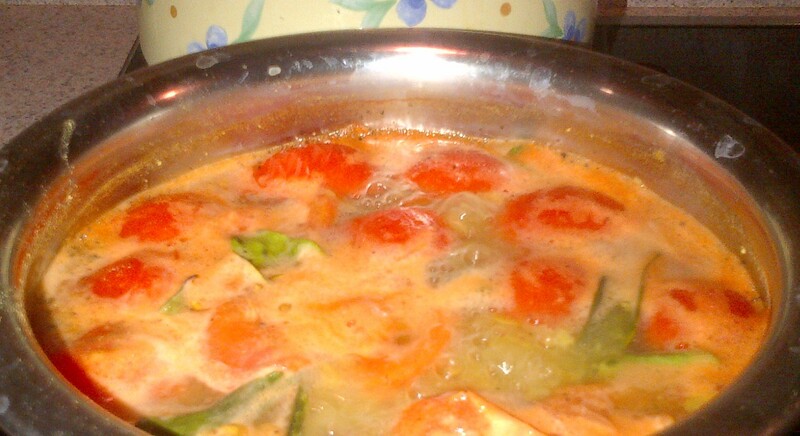 Add 3-4 times water and cook over medium heat for approximately 10 minutes. The flavors of the soup have reached its peak when a whitish red froth forms on the surface – it’s time to switch off the heat. If desired garnish with 1 tbsp. of finely chopped cilantro leaves. Serve it hot with your favorite allergy friendly bread. For a hearty twist, add 2-3 tbsp. of cooked brown or white rice to the soup. 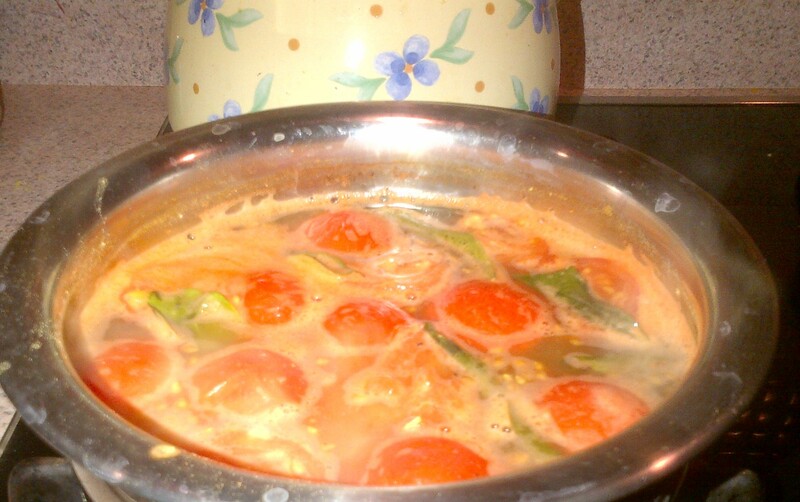 Posted on 5 Jan 2014 by Anu RaoPosted in RecipesTagged allergy friendly rasam, allergy friendly soup, pigeon peas. 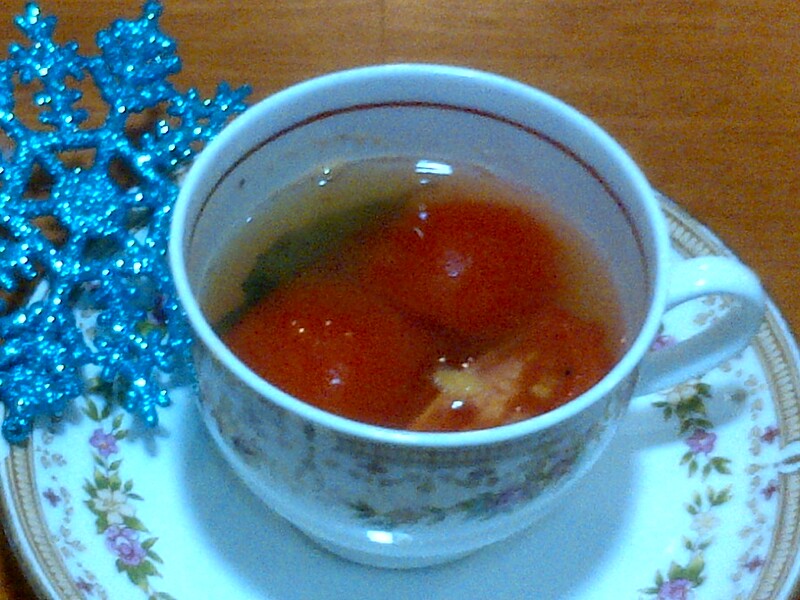 Previous Previous post: Allergy Foodie wishes you a ‘Safe Eats’ 2014!